The people’s paradise or the state of enterprise has been my home for the past 5 months. Maybe I can say that I am now a Cross-riverian; lol. 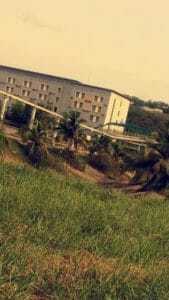 I wrote about my NYSC camp experience Here ; do check that out. I have been doing my mandatory one year of service to my nation in Cross river since January 2017. 6 months down, 6 more to go!! So far, it’s been an experience full of so many lessons. I’ve had both the good and bad experiences but in all, I have learnt and I’m still learning. Serving in an Entrepreneurship Development Centre has been a good learning experience. As the little explorer that I am, I have to visit new places. 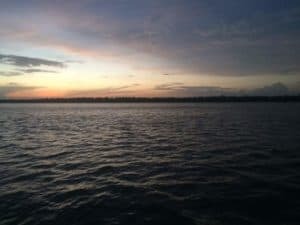 Calabar and Cross River as a whole is well known for its various tourist attractions such as Obudu Cattle ranch, Kwa Falls, Tinapa and many others. Calabar is also known for its yearly carnival which holds every December and has visitors from all around the world. (I am low-key excited I am here and looking forward to the carnival). 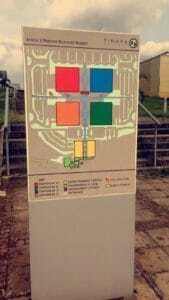 Did you also know that Calabar was Nigeria’s former capital city? Oh yes, it was and so there are quite a number of colonial buildings and artefacts here. Most of the roundabouts (if not all) have beautiful sculptures unique to each one. That of Mary Slessor still remains my best. In my spare time (usually weekends) I become a tourist and try to see the many beauties of this wonderful city. I’ve visited a number of places here so far and I’m definitely visiting more before my service year is over. 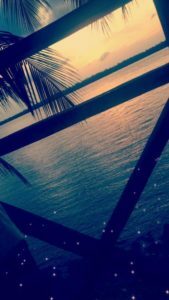 One place I frequent for leisure purposes is Marina Resort! 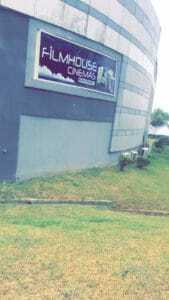 Marina Resort is home to the only cinema here in Calabar as at the time of writing this post and movies are one way I try to unwind in my spare time. 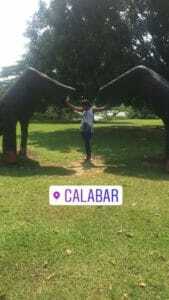 It’s a good place to visit and probably one of the first places people go to whenever they are in Calabar as there are a vast array of activities one could do. 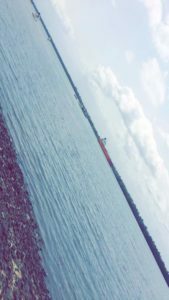 From seeing a movie to visiting the slave history museum or taking a boat cruise to twin island; all of which I have done. The view from Marina at night is amazing; you could just have a drink, sit back and enjoy the view. 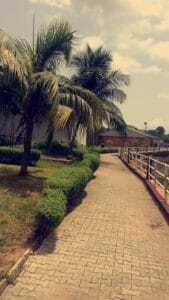 Tinapa is another beautiful place in cross river. However, it hasn’t been managed properly in recent times. Tinapa has a lakeside hotel, water-park, a studio and a shopping Centre. 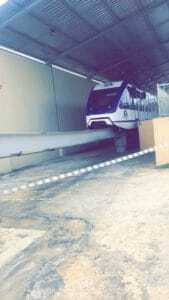 There is also a monorail which can take you to the Calabar international Centre still within Tinapa. 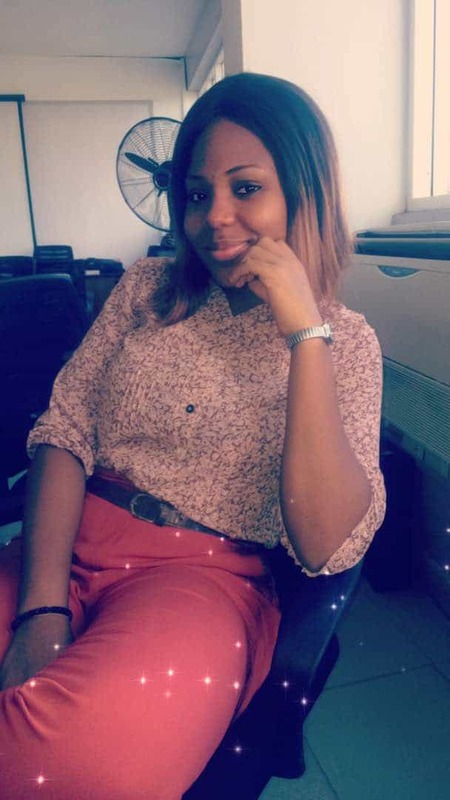 The amount of weight I’ve added since I’ve been in Calabar cannot be overemphasized. 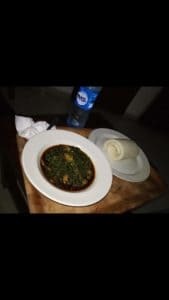 This is a city that offers you a variety of their delicacies; from their famous Boli and fish/chicken to their Afang soup or their White soup, to the fisherman soup or even their legendary coconut rice. 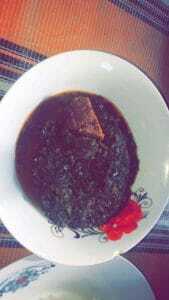 I have tried as many delicacies as I can. My bucket list still has Dog-Meat on it, I hope I get to try it and enjoy it. Lol. I’m so grateful to the amazing people who have made my time here worth the while. I definitely would be visiting more places and I can’t wait to write all about it. 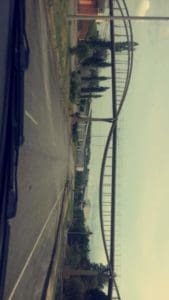 Cross River is officially the 7th state on my journey; I have 18 more states to visit! Yay! 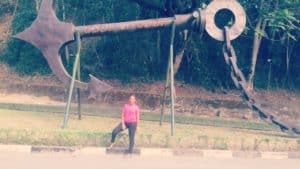 Other Places I have visited in Cross River are The Slave History Museum, Drill Ranch, CERCOPAN, Kwa Falls as well as Tinapa Business Resort. 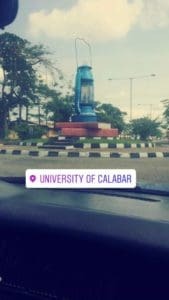 Have you been to Calabar before? What was your experience like? 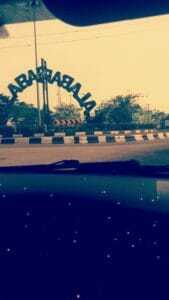 Do you have plans on coming to Calabar soon; feel free to get at me and I would do my best to take you around. Do well to Share the post, like the post and leave a comment. Thank you. Lovely pics! I have dog, monkey, snake, elephant, antelope and other kinds of meat on my bucket list? Thank you my dear. Your bucket list is a long one!!!!! Enjoyed the pictures you shared. The views at evening were awesome, cld visit cos of that. 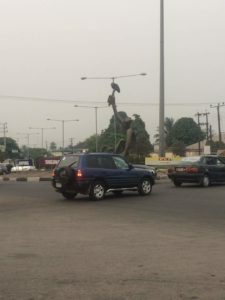 One thing stands out though – The Mary Slessor’s sculpture being the most beautiful. Why can’t we beat that? 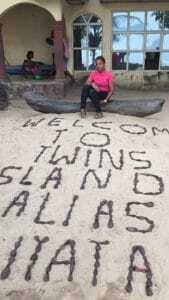 Thank you so much dear; You should try to come and visit. 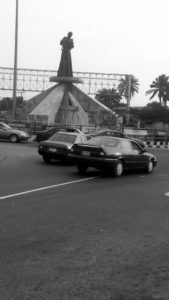 Nice job Diusor , really enjoyed the blog post , it felt like I was in calabar as well. Impressive write up. 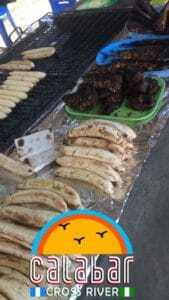 Now I am hungry to visit Calabar! Nice nice! I need more pictures. Where’s that monorail located? kindly add me up on instagram @iamcalebduff, got some few questions for you. I love your writing style; laid back yet insightful.